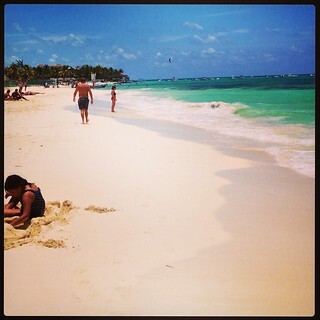 I am still getting back to speed after returning this week from 5 amazing days on Cozumel Island in Mexico. 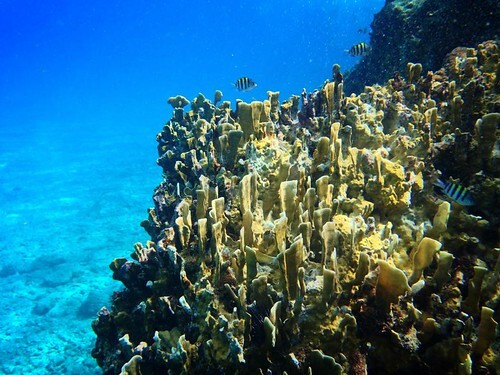 Cozumel is one of the top scuba and snorkel diving locations in the world, with the worlds second largest barrier reef. I had a ladder into the Caribbean located just 10 steps from the condo where I was staying in the Northern region of the island. 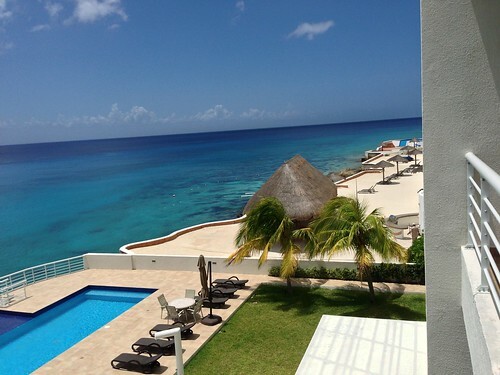 I found the amazing Marazul condo on AirBnB.com which was all new to me but I will most definitely use the service more often as the location was like living in a fully furnished home instead of a hotel or resort experience. There was Wi-Fi, food, even beer in the fridge. It was a great deal of fun to go snorkeling on the reef within 5 minutes. I did swim and snorkel other locations up and down the island, but honestly preferred the abundance of coral and sea life behind the condo units. I took many underwater photos using my iPhone in a special Seashell case that was rated to 100 feet depth, luckily there were no leaks. One of the highlights of the trip was getting to see the self-contained submarine Atlantis II. I helped design and fabricate this vessel about 16 years ago while working for a large metal fabrication company in Portland Oregon. 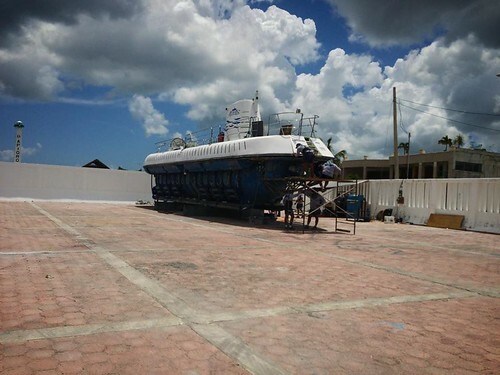 The submarine was currently in Cozumel in dry dock for some maintenance before going back to work on the reef to the delight of tourists wanting a unique experience. I took the ferry over to the mainland to Playa del Carmen which had amazing sandy beaches where the heat and beverages must have got to me. I found myself getting my feet made baby smooth by a tank of doctor fish that were setup in a special tank at a shop along the tourist trap lined street. I can’t remember when my feet were this soft. Alas, nothing reminds you that you have returned from a tropical location and brings you to a screeching and stinking reality more than a fist sized dead crab in your backpack. Yes, I had a dead crab that made its way into my clothes before he decided to expire during the journey home…I have already heard all the jokes on this experience.